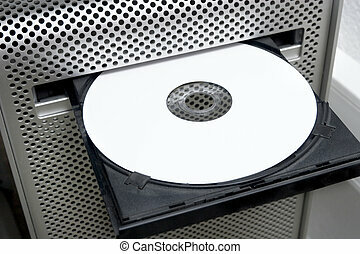 Blank dvd. 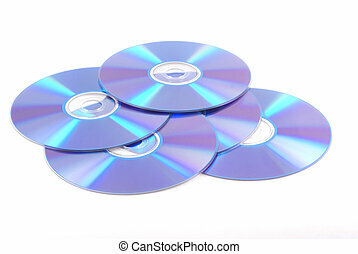 Blank computer media. 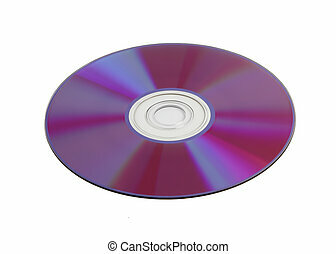 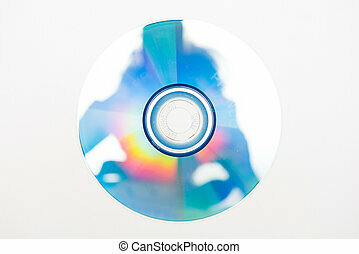 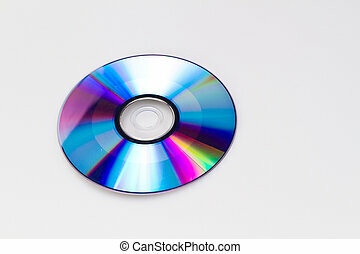 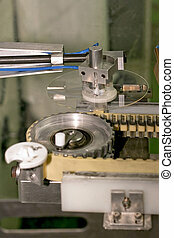 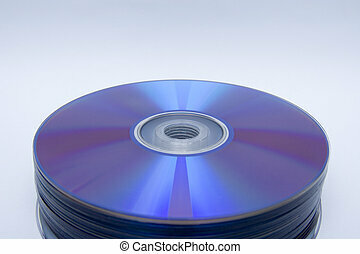 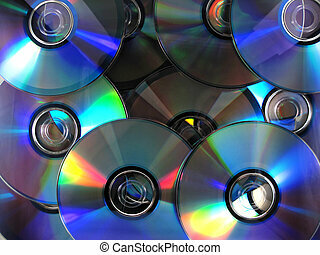 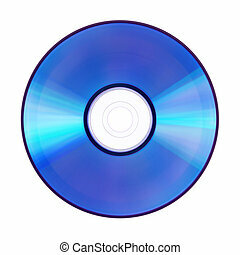 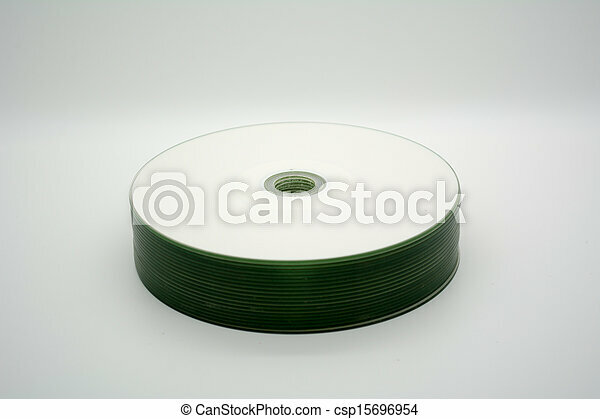 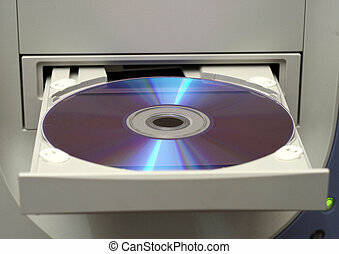 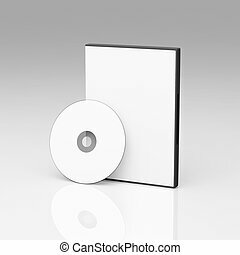 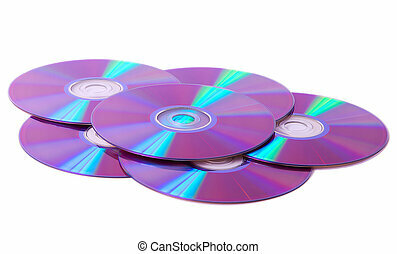 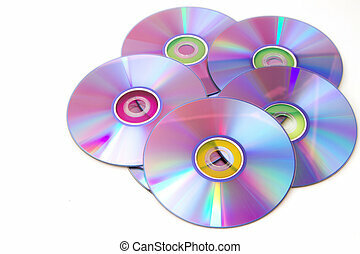 Five blank dvd\\\'s on a white background.